On the occasion of Buddha Purnima, Raahi organised a 2 day visit to Pune. The aim of the visit was to understand and interact with the work of activists, who have and continue to have an impact on social and political change. This trip was coordinated almost fully by the members of Raahi itself including responsibilities of budgeting, logistics, refreshments, documentation and activities. Raahi members who had taken up specific responsibilities showed excellent leadership in their execution with the help of other members of the group. 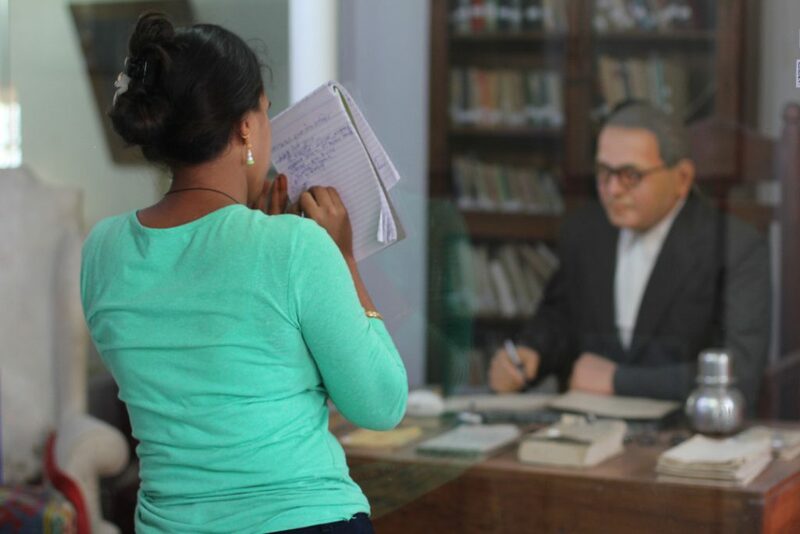 On the first day of the trip, we visited the Symbiosis Society’s Dr. Babasaheb Ambedkar Museum and Memorial. It is a museum dedicated to the work and life of Dr. Babasaheb Ambedkar consisting of rare photographs and items from his life. Another spoke about how emotional looking at the chair and desk on which our constitution was written had made her, which was followed by a discussion on his health and his struggle to write such an important document while suffering chronic pain. On a critical note, the group observed that the museum, while showcasing a lot of his work, had not depicted his political struggle enough. Many felt that since they had prior knowledge of this political ideology, and his life, they were able to understand more – but for someone just being introduced to Dr. Ambedkar, his social activism might not be clear. That being said, this museum is a great start to know more about Dr. Ambedkar. We were also glad to see it as a part of the Pune Darshan tour as well. 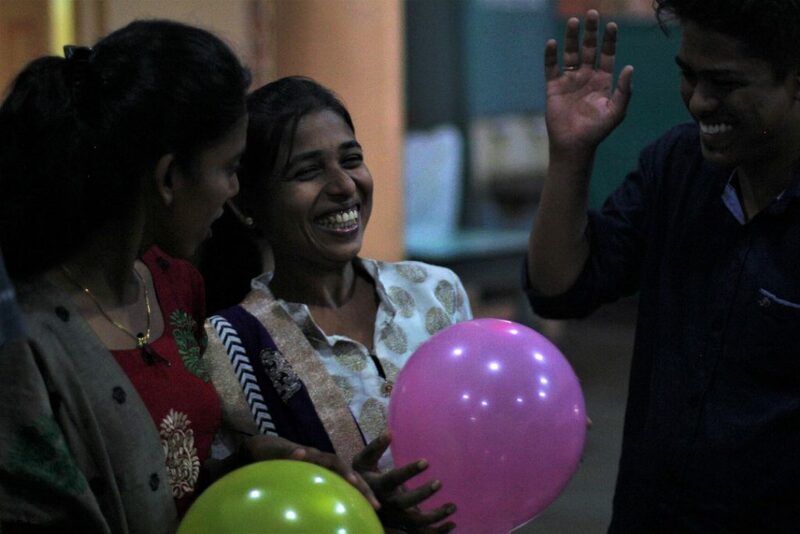 Later that day, Raahi spent an evening interacting with members of the Kabir Kala Manch. Kabir Kala Manch is a cultural group that came together post the 2002 Gujarat Riots. Through Vidrohi Shahiri Jalsas they speak about workers rights, caste, gender and other social issues. They can also be seen as a youth group as many members had joined when they were in college themselves. 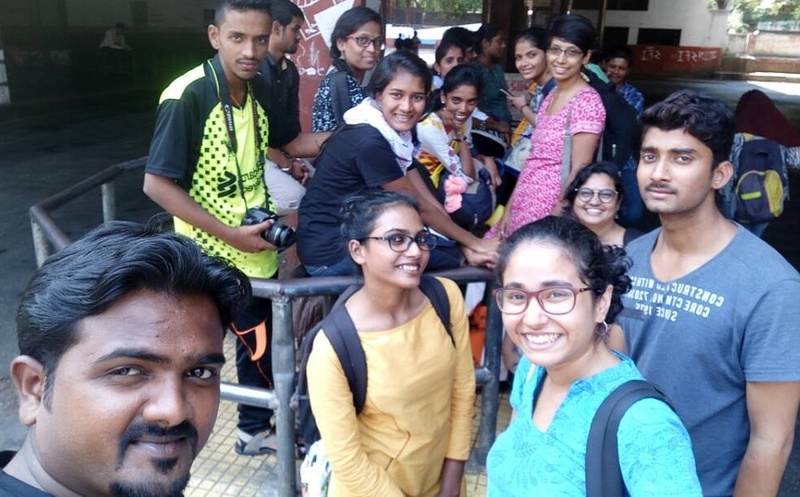 We sat down with them at the FTII campus, to talk about youth led activism, collective leadership, struggles that come with activism, the importance of values and ideals, how to negotiate with family as well as gender and caste in activist spaces. The discussion went on into late evening, even though some light rain. We all joined in while the group sang a few songs – Anubhuti team also presented a few of their songs as well. This discussion was very important as Raahi got to interact with an active political youth group and listen to their experiences. 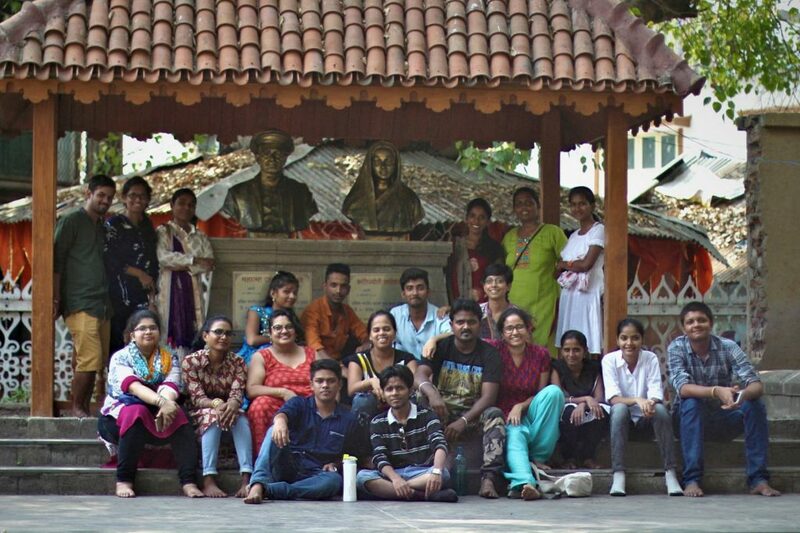 The second day in Pune began with a bit of sharing and a group bonding session organised by one of the members. In this activity, two leaders of two groups were chosen to lead their team in a balloon game. It was a fun game, where both teams had to work together and work with the leader. After the game, a discussion on leadership followed – how they understood it, what did leadership mean for their group, how the leaders they chose represented them, and so on. Their role and commitment to Raahi as a group was also discussed. After the activity, and some breakfast, the group met with social activist Baba Adhav, known for his work on labour rights, based on the ideology of Phule and Ambedkar. We met with him in his office at the Hamal Panchayat and discussed the importance of the values of the constitution. Some Raahi members asked a few questions on his journey, and asked for his advice on what steps they should take as young activists – as he himself began his activism at a very young age. 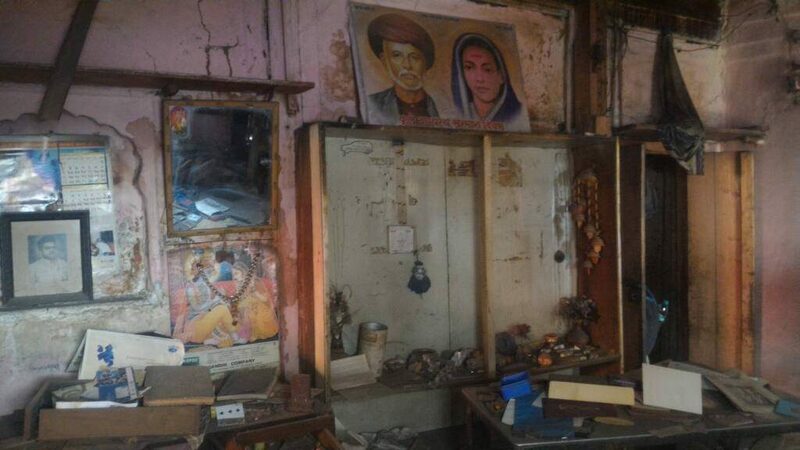 On the second day in Pune, after a lunch at ‘Kastachi Bhakar’ run by the Hamal Panchayat, Raahi paid a visit to Phule Wada – the residence of Savitribai and Jyotirao Phule. This space holds great historical importance not only as their home but also as a space of radical activism. Whether it be to provide shelter to pregnant widows, or to open up their well to all castes. 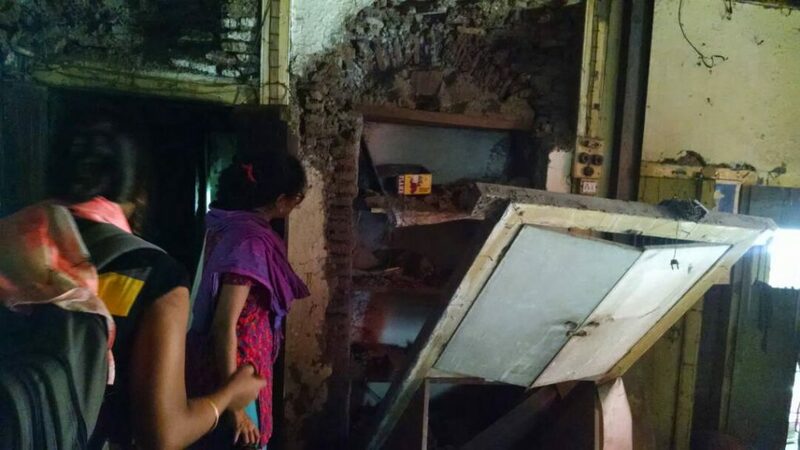 This was also a home of two equals, who fought against the oppressive social structures of caste, religion, superstition and brahminical patriarchy together. Before entering the house, Deepa Pawar held a short orientation of their work and contribution, not only to education but also to the anti caste movement, and for the sexual and reproductive rights of women. Deepa also spoke about Mahatma Phule as a successful businessman who used his profits for social causes- a fact that many people do not talk about. Before our trip came to an end, the group also paid a short visit to the Muslim Mahila Satyshodhak Samaj to talk about anti-superstition, the issue of triple talaq and other related issues. Unfortunately due to lack of time the discussion was cut very short. However we look forward to having more on this discussion in the future. However during this trip the most unforgettable was our visit to Bhide Wada School. Bhide wada is where the first school for girls from all religions and castes set up by Savitribai Phule and Fatima Sheikh in 1848. This school has historical and cultural importance to women’s education and to women’s lives, especially from marginalised communities. At first when we decided to visit this place many told us that it was not worth it as there was nothing worth seeing. We decided to go anyway due to its significance to our group – both Raahi and Anubhuti. Many people in the area did not know where it was,and we had to use Dagadushet Halwai – a large Hindu temple as a landmark. Once there we were directed to a line of shops, between which we found a narrow broken staircase which led to what used to be the school. What we saw there was a blow to the collective sense of identity that Raahi has been developing since its inception. Many were rendered speechless by what we saw but soon sprung to action by taking pictures and documenting the current state of the place, exploring the various items left behind to find out when it was last inhabited and interviewing the shopkeepers in the area to get a better understanding of the situation. “I refuse to take this lying down. I am a Dalit and I am a girl. This space is where my identity as an educated young woman begins.” exclaimed a member of Raahi.